The brand's iconic men's shoes are now in Manila. Automobiles weren’t globalized until the 20th century, so when aspiring craftsmen and artisans uprooted themselves from their provincial settings in search of a new place–preferably a capital city–to trade their wares, they had to travel by foot. 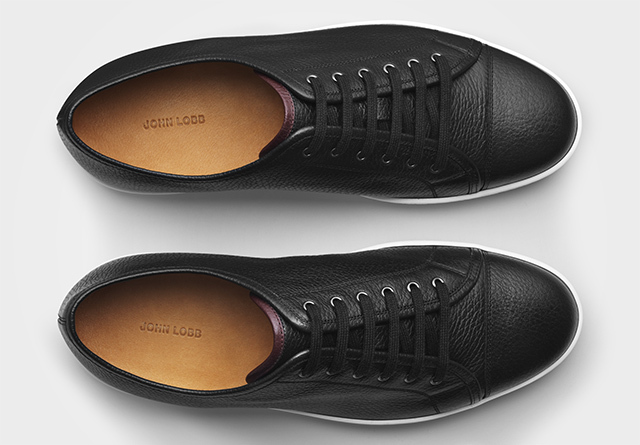 In 1851, a 22-year-old John Lobb traded the rural setting of Cornwall, England for London. He journeyed 200 miles from his small hilltop village, Tywardreath, to the city in a pair of his own handmade boots. After completing an apprenticeship in boot-making, Lobb set off again the following year. That time, he went even farther. In 1852, the young shoemaker found himself in an entirely new country, creating durable boots for Australian miners. Exactly a decade later, Lobb was awarded a gold medal at the Great International Exhibition in London. The brand was awarded a royal warrant by Prince Edward. The bootmaker took a chance and sent Edward, then Prince of Wales and heir to the British throne, a pair of fine riding shoes. The monarch took a liking to the shoes and later appointed Lobb the official bootmaker of the Prince of Wales. With this approval, Lobb opened his first store in London at 296 Regent Street, three years after being awarded a warrant. 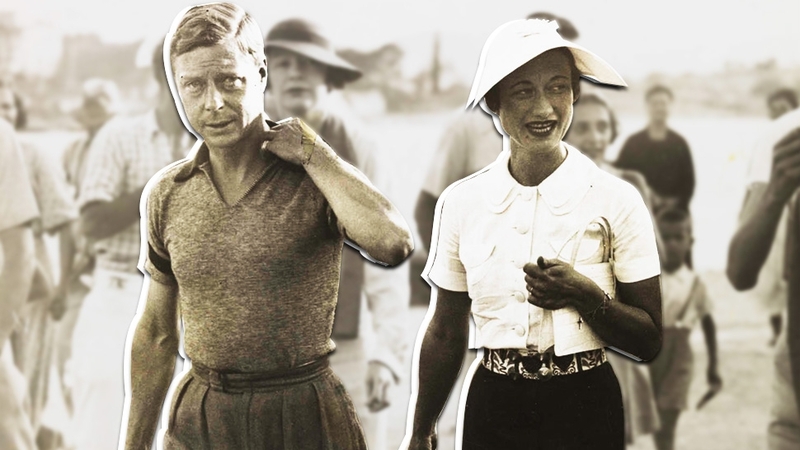 Among the brand’s other famous clientele were mogul Aristotle Onassis, crooner Frank Sinatra, and writers George Bernard Shaw and Roald Dahl. 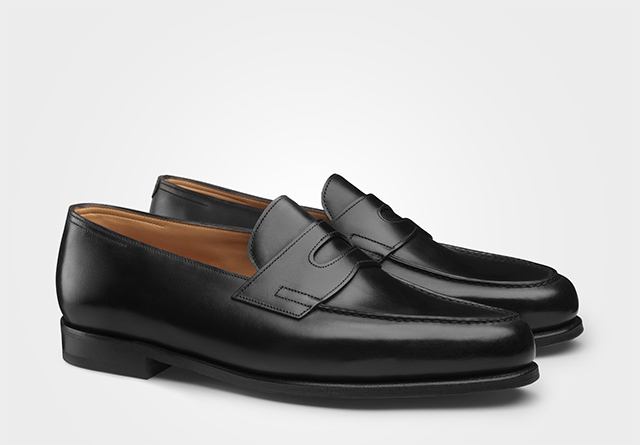 John Lobb’s footwear later became synonymous with bespoke service and shoe styles that would endure over half a century. Shoemaking became a family business and John’s son, William, soon began churning out his own iconic creations. 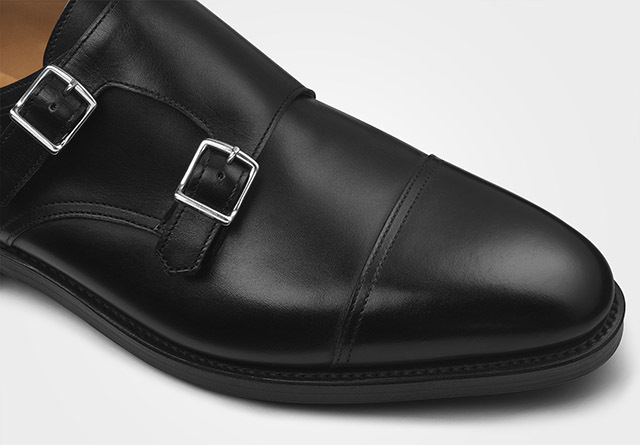 It was William who conceptualized and crafted the double-buckle monk strap design—later named after him—that the brand became most known for. Before that, he had also led the brand into international expansion with the opening of the first store in Paris in 1899. Later, Lobb’s bespoke services paved the way for new designs, such as the Lopez, which was named after a client. 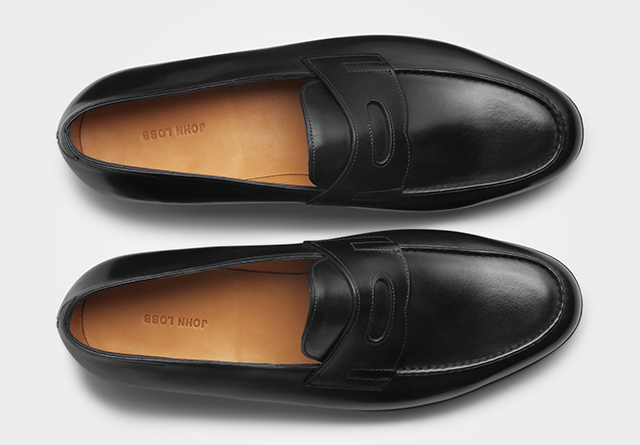 Currently, these leather penny loafers take several weeks to make, with a total of 190 steps. This meticulous process, guarantees a lifetime of use. The brand offers bespoke services to this day. The finished product is housed in a box bearing the founder’s signature mark, which signifies generations of inherited technique and master craftsmanship. It was later acquired by the Hermès Group. 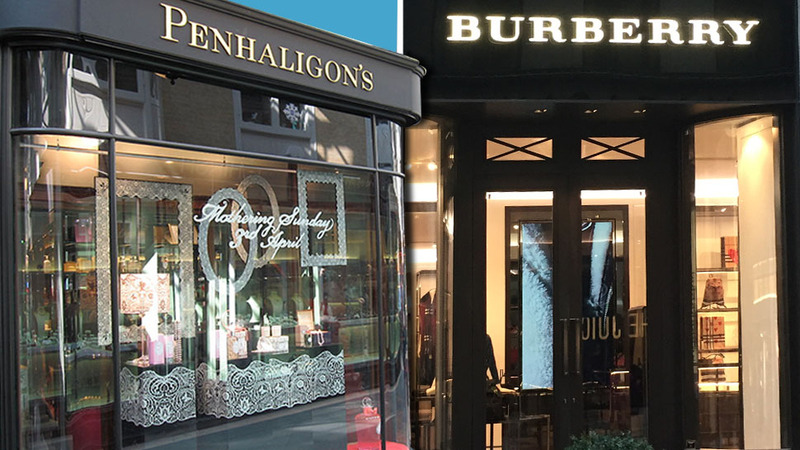 In 1976, retail giant Hermès purchased the John Lobb brand, including everything except the London store on St. James Street, which continues to be helmed by the fifth generation of Lobbses. In the hands of Hermès, the brand steadily expanded for worldwide consumption. It began by breaking out of the bespoke mold with the launch of a men’s ready-to-wear collection. The first Paris branch that offered the remodeled John Lobb RTW structure opened at 51 rue Francois in 1990. 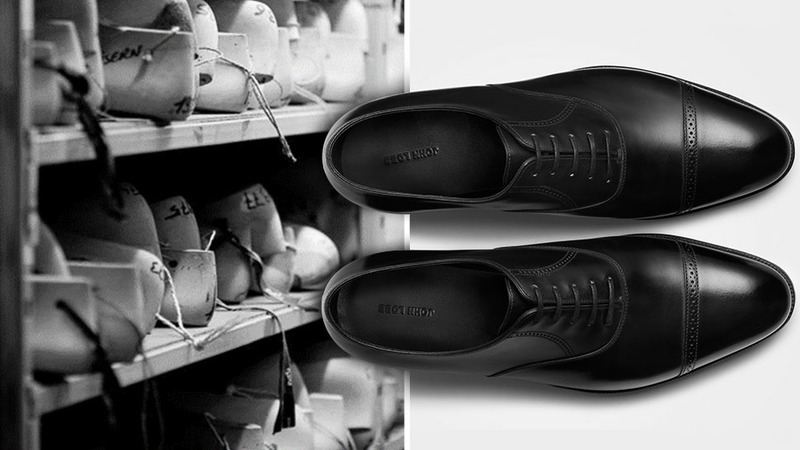 Keeping the brand’s base strictly in the U.K., the retailer opened the JL & Co. factory in Northampton, England, which applies the same technique and principles in creating bespoke shoes the way it does its RTW line. 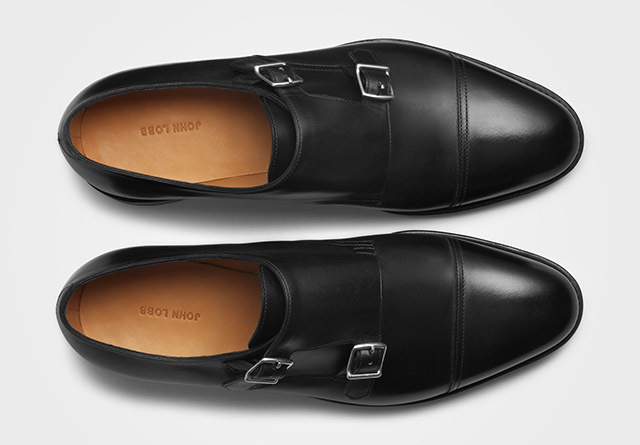 In the subsequent years to follow, John Lobb began launching internationally—starting with New York at the turn of the century, and then Tokyo, Moscow, and various parts of East Asia after. The pop-up store in Manila is now open. 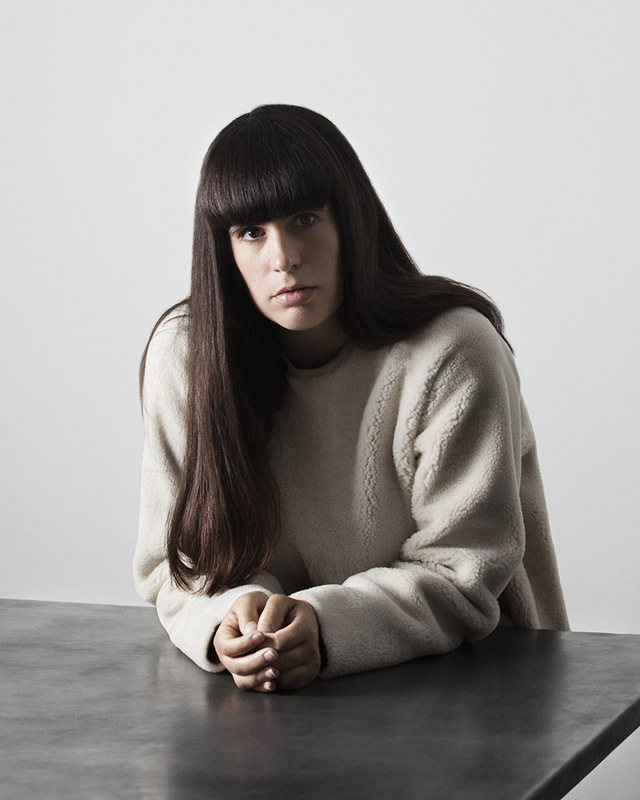 In need of creative guidance, the Hermès-owned John Lobb company appointed Paula Gerbase as the brand’s first-ever artistic director. 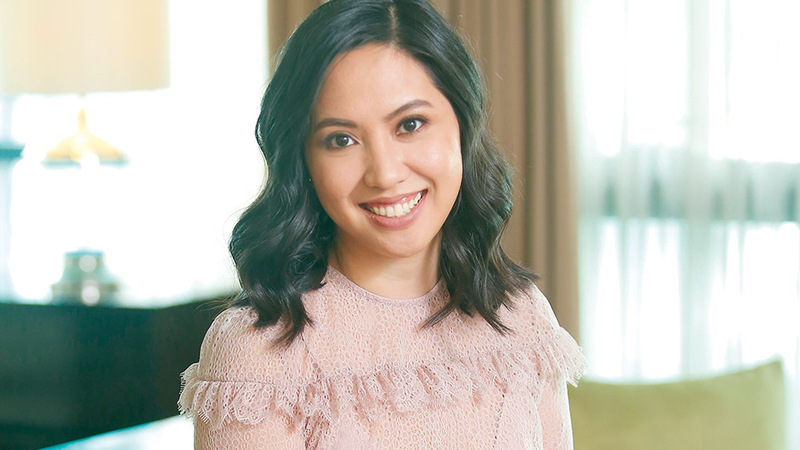 “I am honored to be entrusted with the artistic vision of the brand and to be part of its future and preserving its ethos of purity and innovation,” Gerbase says of her appointment. 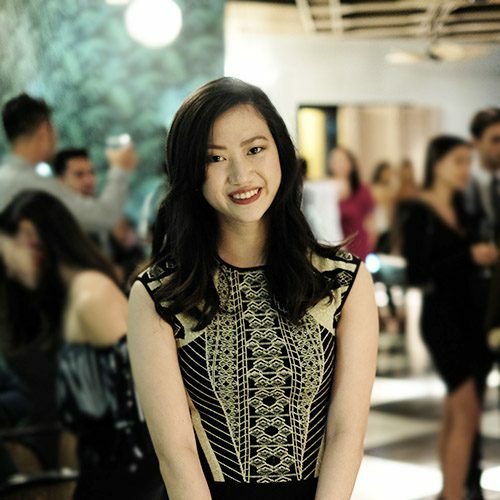 She used to work on Savile Row, and continues to run her own acclaimed clothing label 1205. She brings a more contemporary approach to the brand, with launches such as the Levah sneakers and the Keyne tassel loafer. Today, men need not travel far for a pair of Lobbs. For a limited period, John Lobb has set up shop next to the Hermès boutique in Greenbelt 3. The store carries the brand's signature retail concept, conceived by Gerbase. Scores of classic loafers, oxfords, and derbies in seasonal colors and leathers are displayed on wooden panels and well-lit shelves.